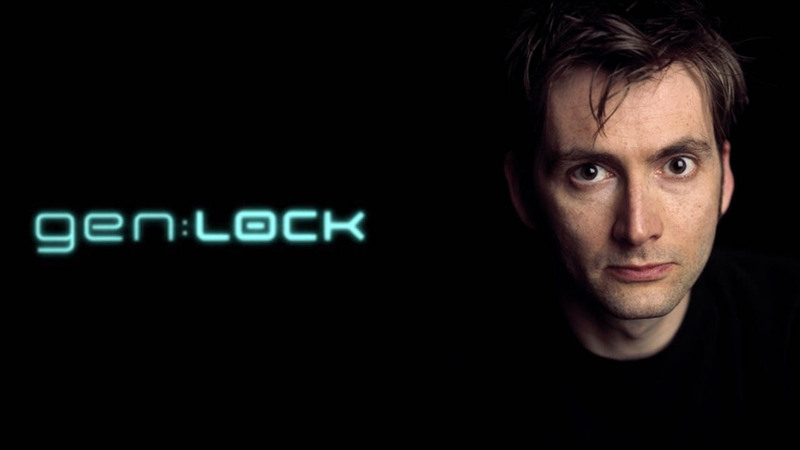 It appears that David Tennant and Michael B. Jordan have signed on to star in the upcoming 3D animated series from Rooster Teeth called gen:Lock. The two successful actors will be voicing the main characters in the upcoming series. The animated show is said to take place in a dystopian future where young pilots will be learning their skills with a new batch of mecha war tech. Creator Grey Haddock describes his inspirations for the series as Ghost in the Shell, Gundam, and Aldnoah Zero. When a brief preview was shown in 2017, viewers said it looked like their other series RWBY with a Tom Clancy edge balanced by a root in Gundam. Sounds interesting. Dakota Fanning has also signed on to star in the series. Tennant is obviously known for his time as Doctor Who and Jordan for his varied roles but mostly this year's break out hit, Black Panther.